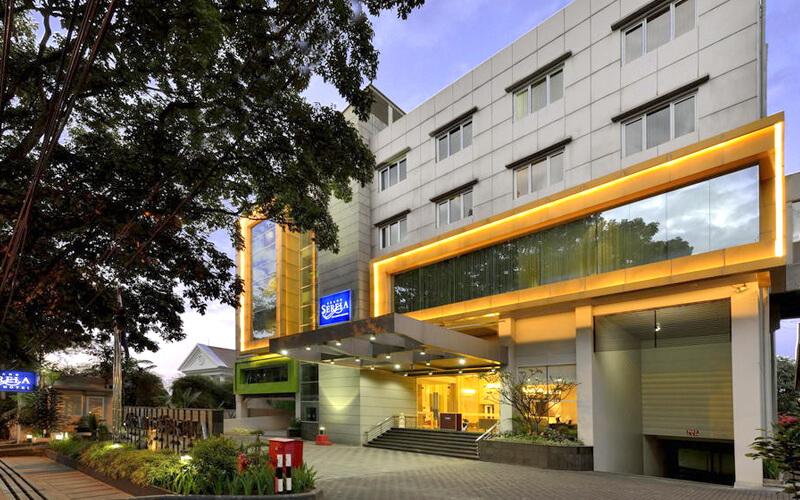 Enter the Koi Bistro of Grand Serela Hotel Setiabudhi Bandung, and enjoy a pleasant Bandung restaurant in a great Grand Serela Setiabudhi that brims with great value dining experience. Whether alone or with company, our Koi Bistro at Grand Serela Setiabudhi dining experience is perfect for everyone! Relaxing atmosphere and friendly services complement the Bandung restaurant moments offered by Koi Bistro, perfect for any food lovers wishing to enjoy great dining pleasantries in a modern Koi Bistro at Grand Serela Setiabudhi atmosphere. Our menu is crafted by professional chefs to ensure lovers of good Bandung Restaurant experience can enjoy a good fun! 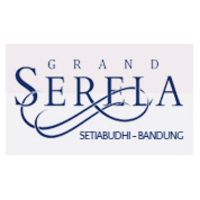 For a fun Bandung Dining moments in a great Grand Serela Setiabudhi, make sure to check out what we have to offer!